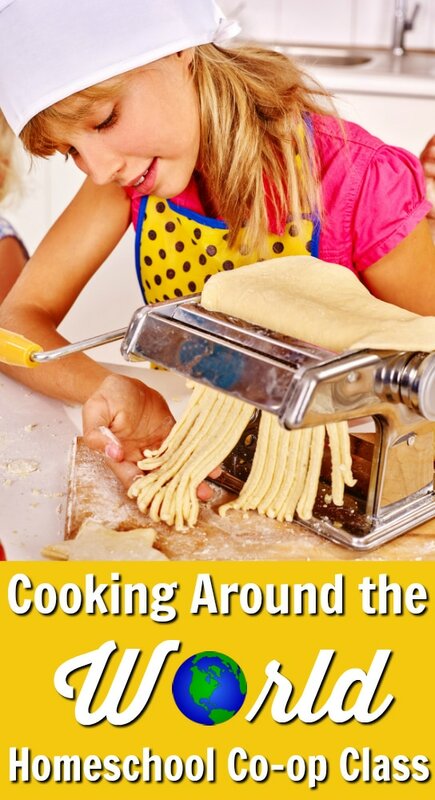 Do your kids love to cook? Mine do! And so do the kids in our homeschool cooperative. We’ve offered seven different cooking classes at our co-op, and it is never a problem finding students who want to be in these classes. 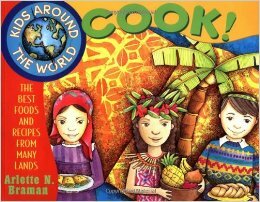 Cooking Around the World is wonderful because you get to use a hands-on (and delicious) experience to stir up interest in different countries and new dishes! This class was taught by my amazing friend, Tammy. 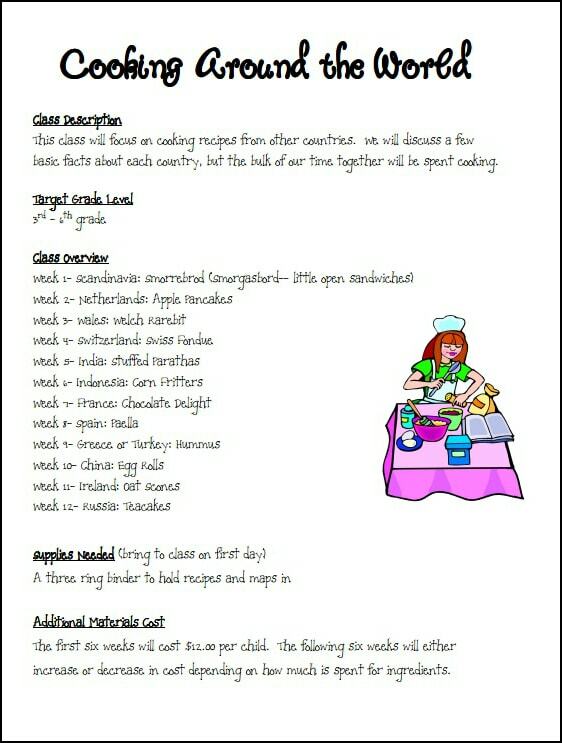 She based the class on The Kids’ Around the World Cookbook. 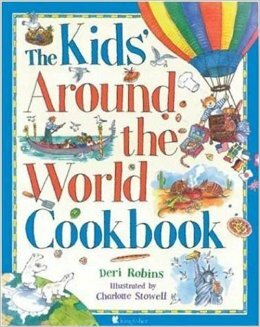 If that book is unavailable, you may want to try Kids Around the World Cook: The Best Foods and Recipes from Many Lands as an alternative. Students made food from Whales (rarebit), Indonesia (corn fritters), Ireland (oat scones), India (stuffed parathas), and other countries, too. The students worked together to cook the recipe then sat together and ate the food. Students also had notebooks where they kept maps of each country as well as copies of the recipes they made. The syllabus includes a course description, targeted age, an overview of the schedule, supply list, and cost. What types of cooking classes have you offered at your co-op? Have the classes been a hit?